This year saw AllThingsGerman celebrate its 10th anniversary, albeit without much celebration. It also saw the beginning of turbulent times for the United Kingdom. 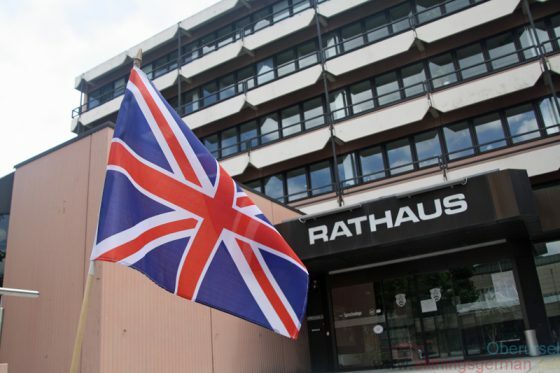 I have been interviewed by the Taunus Zeitung and the Frankfurter Rundschau about the result of the referendum, and have been writing about it myself for the Oberurseler Woche. 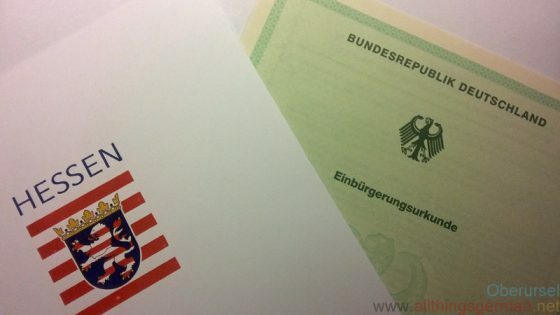 But I have also been working on something else… and with just two days to go in 2016 I was awarded German citizenship.